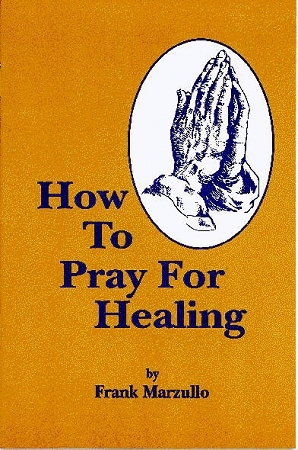 In this book, I share how Father God has led me and my wife, Evelyn, to pray for those who are sick and for those afflicted with pain. I know all power is in the name of Jesus and without Him we can do nothing, but I also know the power of the Holy Spirit is with us and in us to be used in glorifying Jesus Christ. As you read this book, I pray that you will understand that Father God wants to use vessels of clay like you and me, to show forth His glory as we witness His healings, His wonders, and His miracles. You will see as you read, that as Father God heals his creation, He uses a variety of people and a variety of ways to do so.